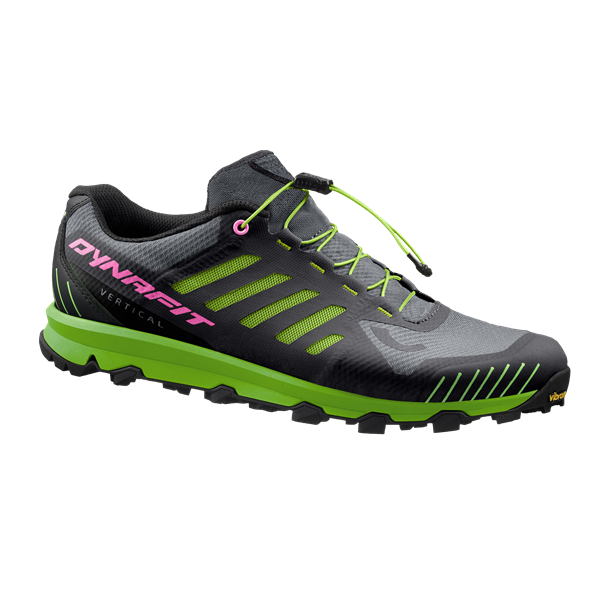 Lightness, traction and feedback. 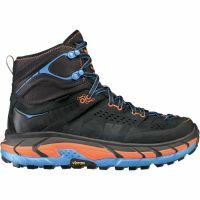 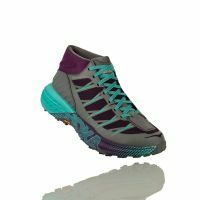 Feline Vertical is designed to fly off-track on medium and short distances on disjoined terrain and with strong slopes, between mud and rock. 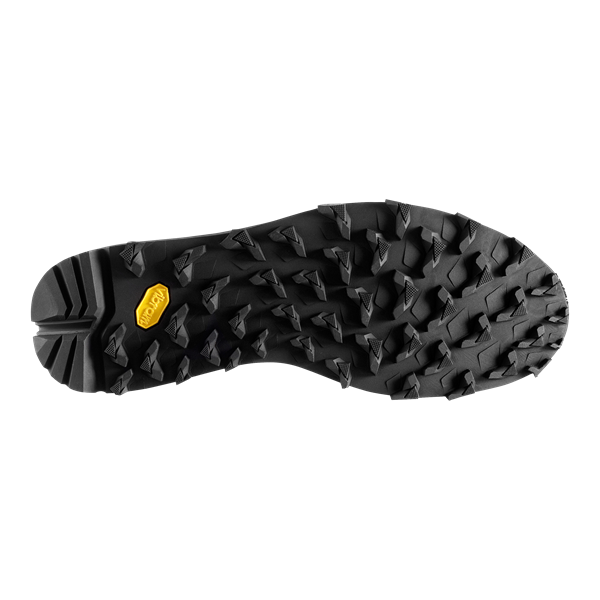 The revolutionary design of the dowels, combined with the Megagrip by Vibram compound, combine grip on wet surfaces with a continuous perception of ground adhesion, enabling the power of the lower limbs to be exploited at 100%. 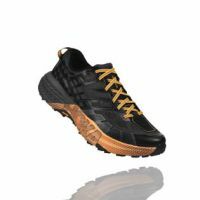 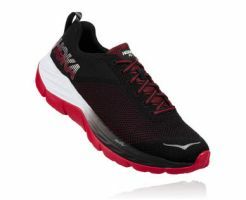 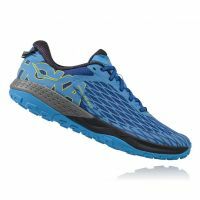 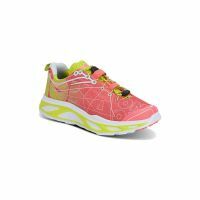 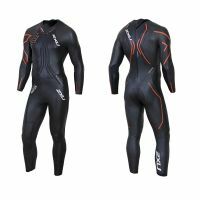 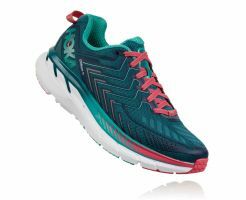 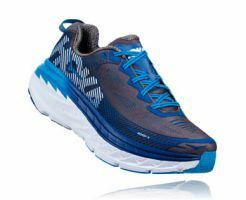 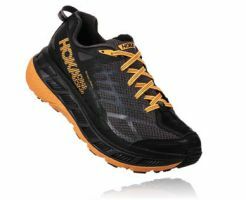 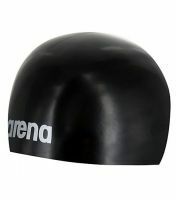 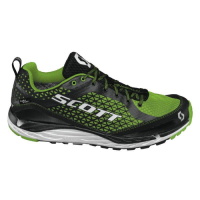 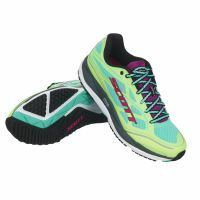 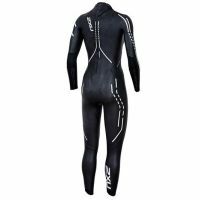 Great lightness, responsiveness, precision for the most demanding athletes in medium and short distances, in a race like a workout, are guaranteed by the reduced droplet and the Minimal Fit footwear that is precise and enveloping.